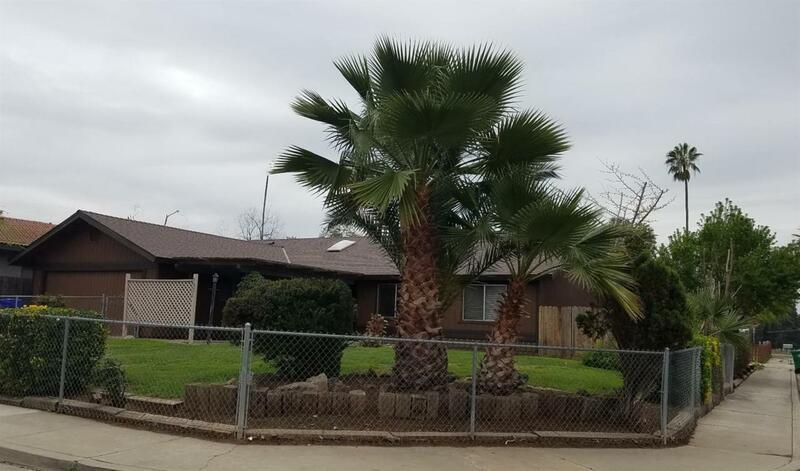 This home offers: Corner lot in a very desirable area. It has new roof, painted inside and out, new appliances, new flooring. This home is READY TO MOVE IN! !